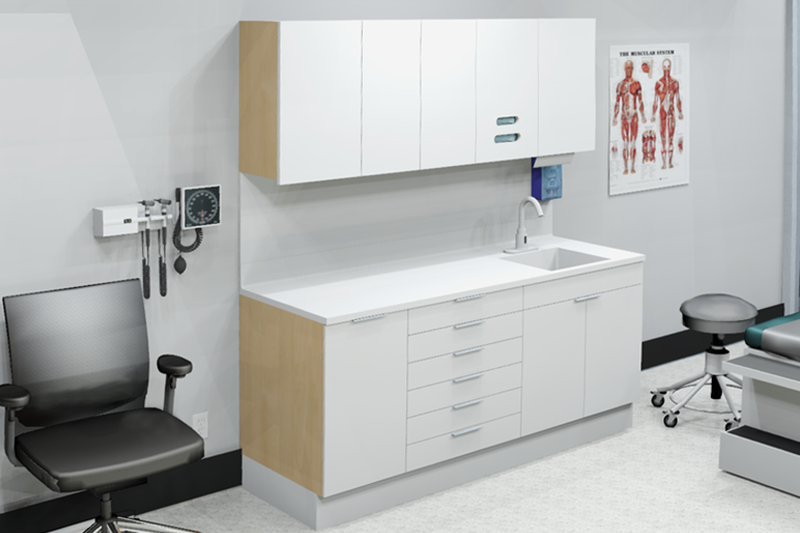 Futrus® is America's leading innovator of solid surface casework and furniture for healthcare and commercial environments. Our easy-to-specify solutions are setting new standards for durability, design flexibility, long-term value and style. Patented construction techniques and unique methods of manufacturing separate Futrus® from other solid surface products on the market. 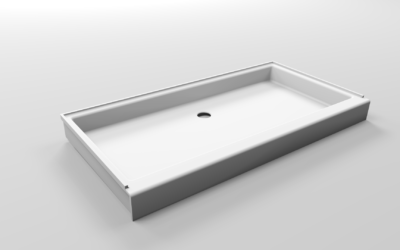 Futrus® Trough Sinks are available in 100% Corian® or in Corian® Quartz. Both styles feature a graduated basin slope to reduce splashing and are available as trough sinks or as trough sink modules with enclosed plumbing. 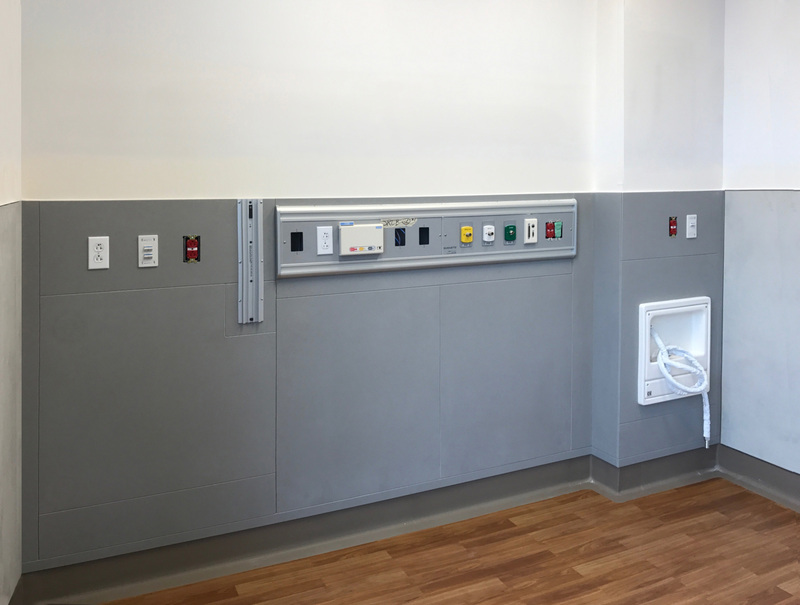 All models are ADA compliant and ideal for commercial or healthcare environments. Did you know our shower bases are certified? All of our shower bases are Home Innovations Lab Certified™ to meet HUD Bulletin 73a, CSA B45.5/IAPMO Z124, & ASME A112.19.7/CSA B45.10. These certifications confirm that our shower bases meet or exceed industry testing requirements for durability, cleanability and stain resistance. Bases and shower walls are available in all Corian® colors. 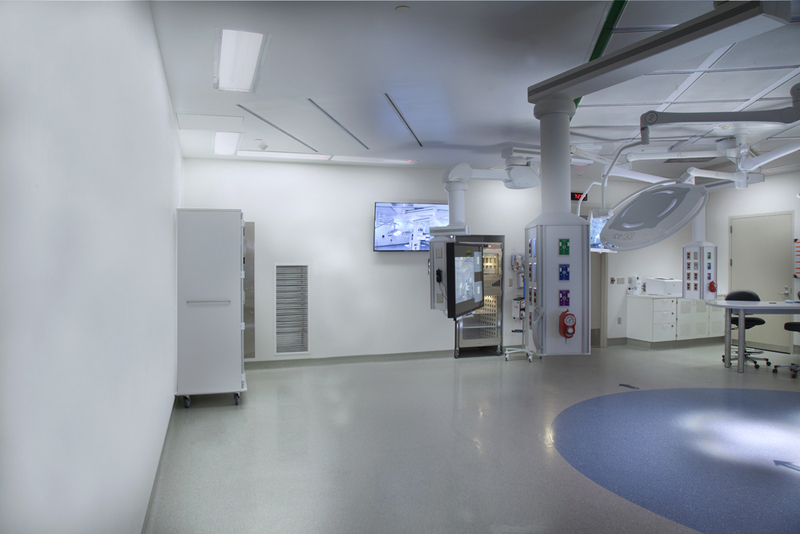 Our healthcare and commercial solutions are available in Corian® Resilience Technology which offer even greater durability against scratches, impacts and abuse. This new technology acts as an overall enhancer of the performance of all the attributes of Corian® solid surface. 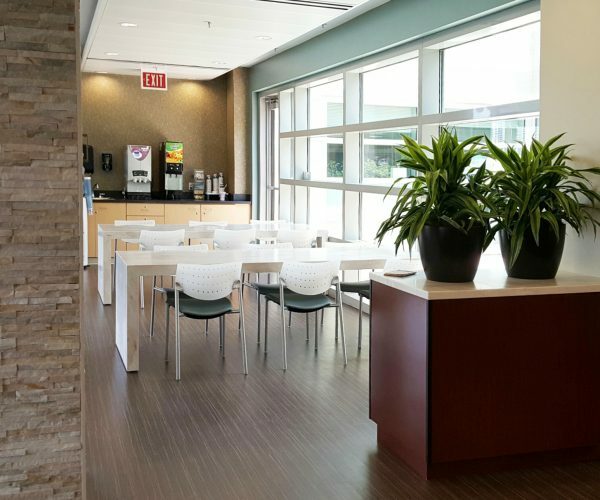 An ideal surface for behavioral health and high traffic environments. The goal was to create a multi-functional, collaborative café environment where people can gather during the day to both eat and work. Futrus® Parsons Tables were chosen for their unrivaled durability, customizable technology integration and cost competitiveness. Step inside the new $354 million Reading Healthplex project and discover the advantages of our unique Corian solutions. 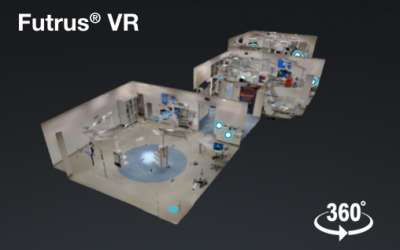 Our customizable range of healthcare solutions provide unrivaled hygiene, ease of maintenance and durability for every stage of the patient journey. Customizable tables that incorporate durability, ease of maintenance and style. 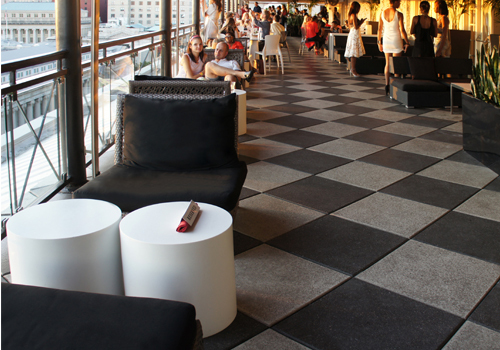 All Futrus® tables made with seamless Corian® which is NSF/ANSI 51 Certified, to the highest level, for food contact. Casework and furniture solutions that provide complete design flexibility and exceptional durability to meet the vision and needs of any office space. 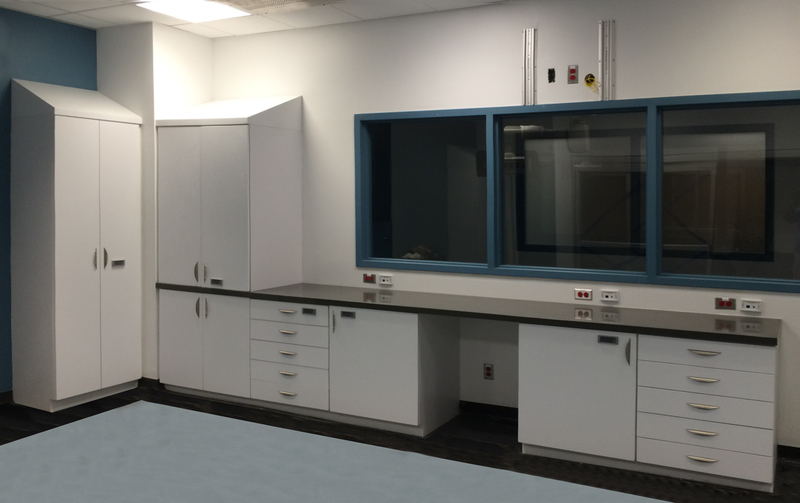 Our tables, counters and casework systems exceed the demands of the laboratory environments. 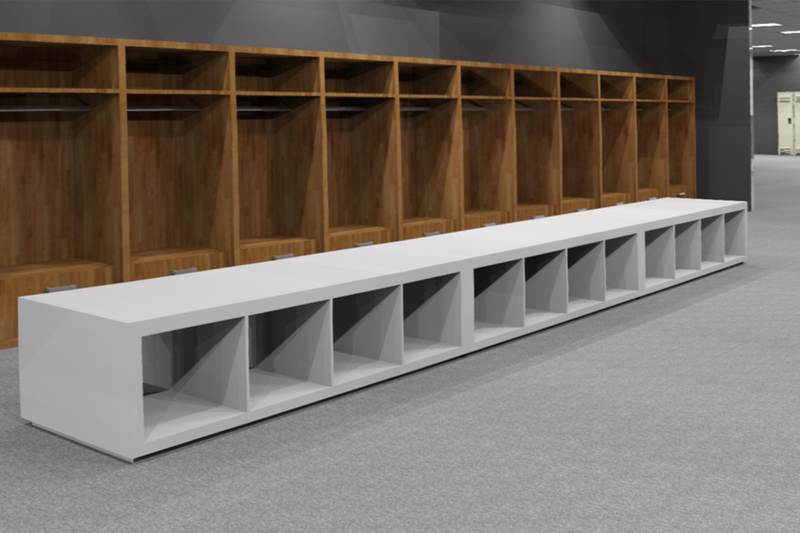 Constructed using Corian®, which is nonporous, bleach cleanable and stain resistant. Sinks and splashes are seamlessly integrated to create a homogeneous surface. Our solutions made with Corian® are 100% moisture resistant, making them the ideal choice for wet room environments, including changing rooms and pool areas. 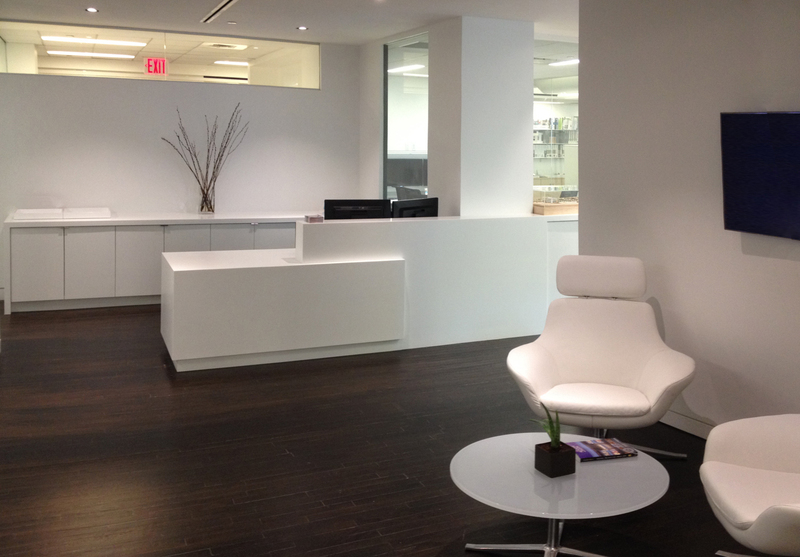 Corian® is mold resistant, nonporous and bleach cleanable. Creating more hygienic spaces for patients undergoing routine treatments such as dialysis, infusion therapy and chemotherapy. Corian® wall panel system offers ultimate cleanabilty and durability. Our Casework solutions meet and exceed all best practice design guidelines for these high-infection risk areas. 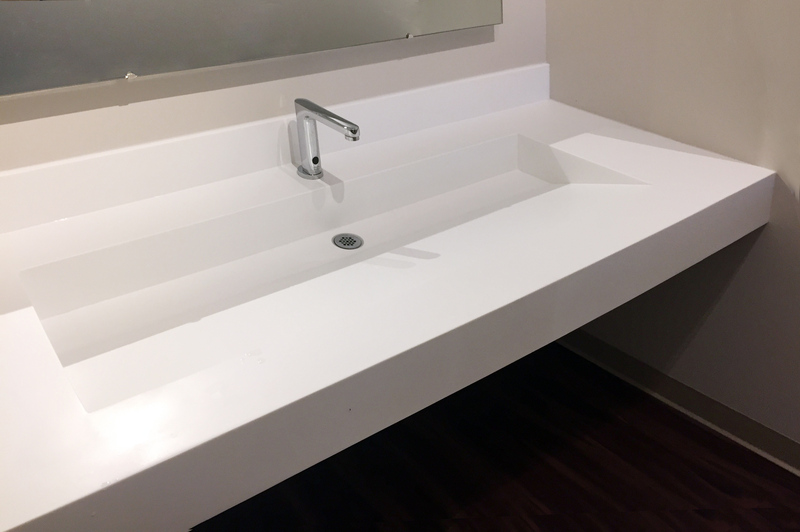 They also seamlessly integrate with Corian® Wall Systems to provide the ultimate sterile and durable environment. Futrus® Commercial Solutions resist chipping, scratching and are UV stable. So they are ideal for high-use environments, both inside and out. 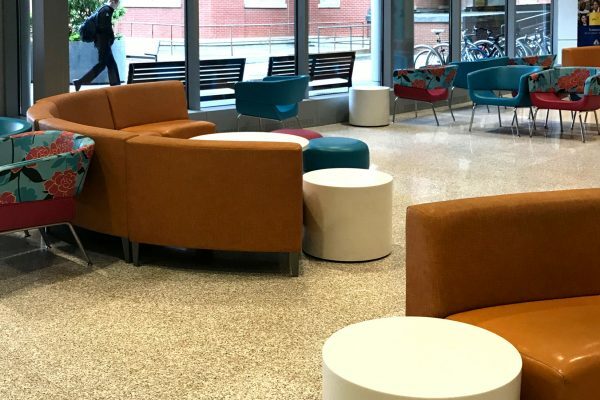 The unrivaled durability of our solutions ensures student environments stay looking new. Technology can also seamlessly integrated, to help support student learning. 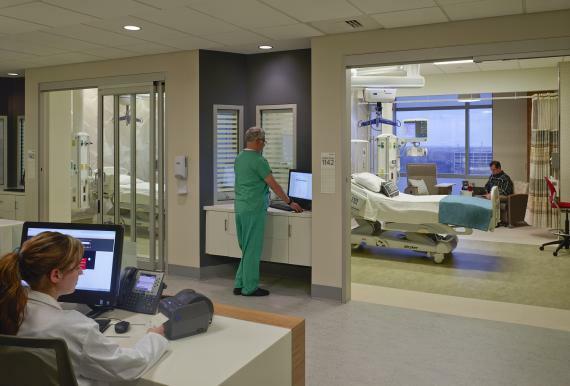 Our wide range of patient room solutions create the ultimate hygienic and healing environment. 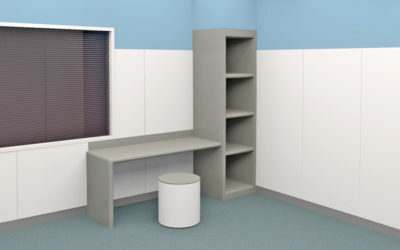 The Futrus® Hybrid Casework System is the ideal exam room solution. 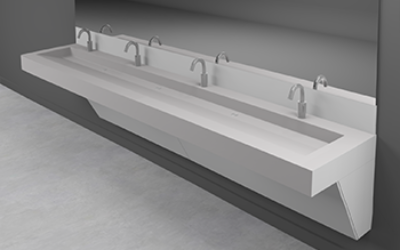 Customizable to suit any size space requirement or design scheme and features Corian® touch points for maximum hygiene and durability. 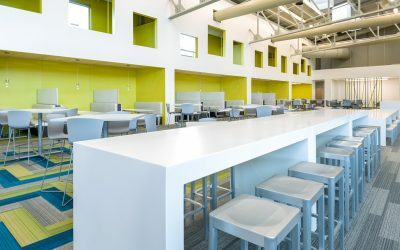 Our Corian® Parsons and Cafe Tables allow for a variety of color and size customization without compromising in durability, to create a designer look in any communal dining space. Sinks, showers and hand wash stations designed to be low maintenance, durable and adaptable for any space or design requirement. Surfaces are seamless, bleach cleanable and resist the growth of mold and bacteria for exceptional hygiene.